Are you wondering how the Beaverton Oregon Real Estate Home sales are going in neighborhoods like the Hart Neighborhood? The Hart neighborhood of Beaverton, Oregon goes east 170th to Murray Blvd, the South from Farmington to Hart Road. The Hart neighborhood has many great parks like Schuepbach Park, Brookhaven Park, Hartwood Park, Summercrest East Park and Tallac Terrace Park. 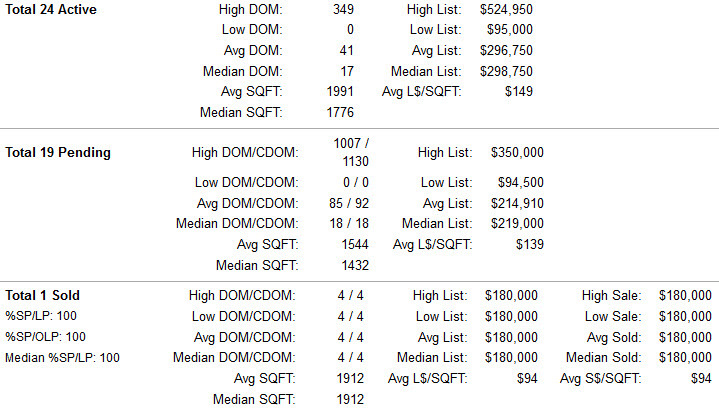 As of 07/26/2013 here are the real estate sales stats for the Hart Neighborhood of Beaverton, Oregon. 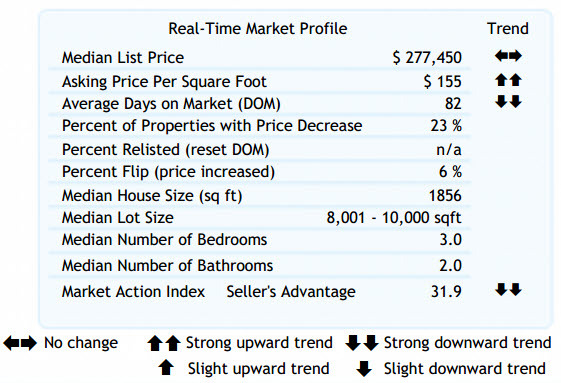 The stats posted here only count the sales from the last 7 days to give a better reflection of what is going on in the neighborhood during any given week.